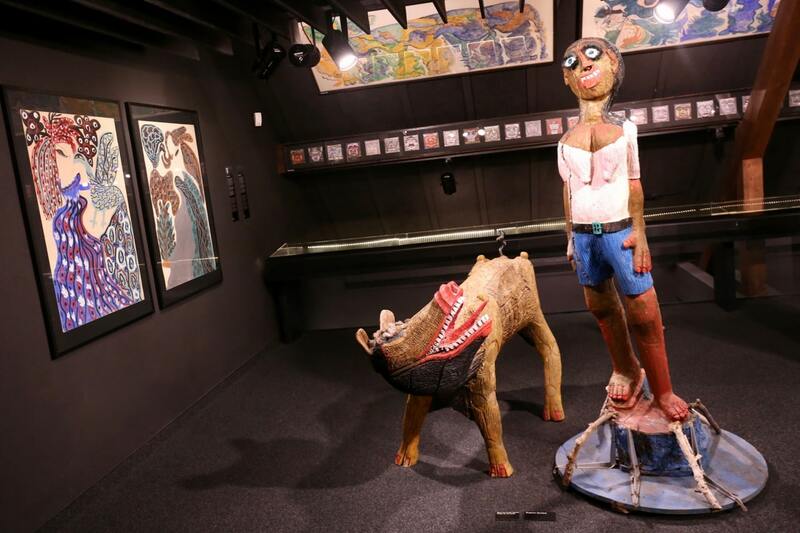 Lausanne’s Collection de L’art Brut is one of the most fascinating art gallery’s on earth. I first visited the quirky museum in 2006 when I was fresh out of university on a solo backpacking trip through Europe. 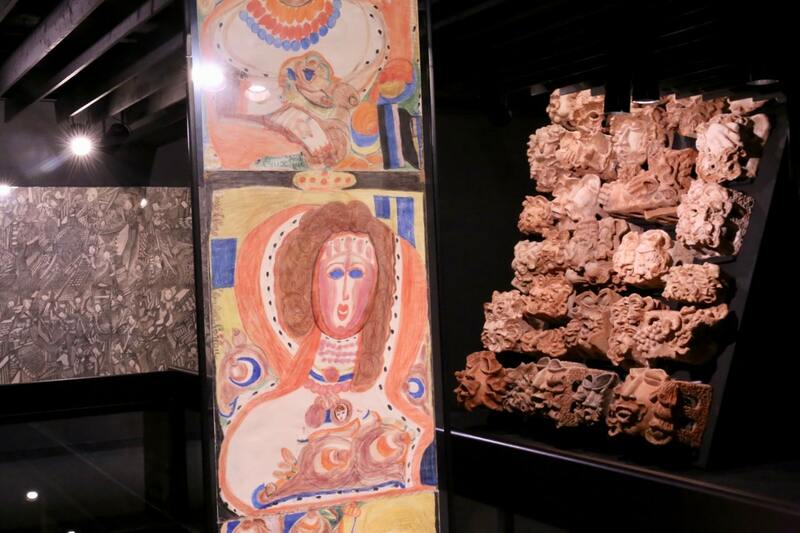 Over a decade later I’ve had the opportunity to visit art gallery’s and monumental museums around the world…and still, I find myself talking about Lausanne’s L’art Brut to art lovers I meet on the road. 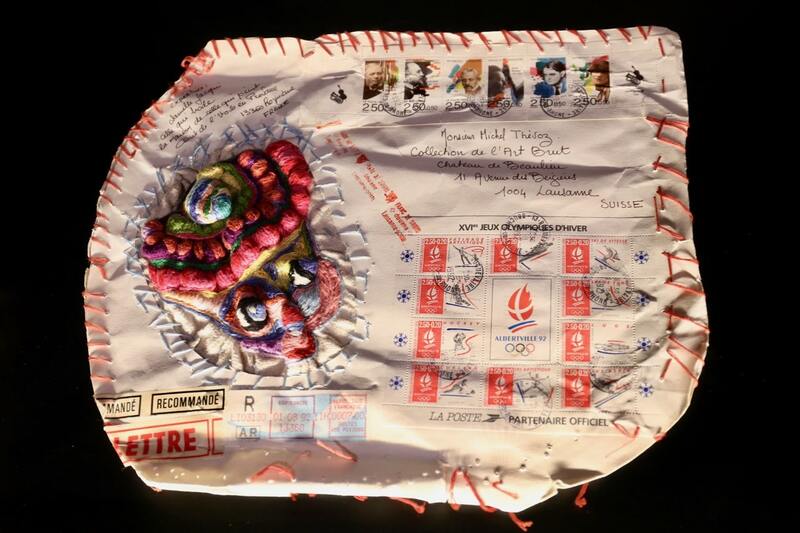 So what is Art Brut? All of the works are created by people on the fringes of society who harbour a spirit of rebellion and tend to be immune to collective standards and values. They create in a total disregard of public acclaim or other people’s opinions. Any universe they create is meant exclusively for themselves. As you skip through the museum it’s important to read each author’s bio (the curator uses the term author rather than artist here), which hang beside each work. Work’s are explained in greater detail than you would see at other museums, as the author’s history within their medium is explained. 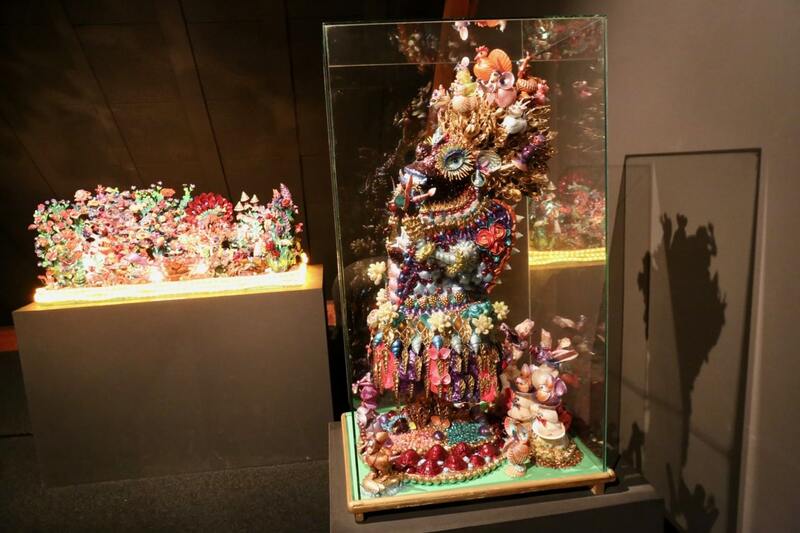 Beyond each piece’s name and materials you’ll learn about the author’s state of mind which helps you connect and empathize with their creations. Many of the works within the collection are created by the mentally ill, and understanding their backstory allows you to better appreciate their work, where they were coming from, and what inspired them. Today, the museum boasts over 70,000 works by 1000 authors. The four floors of Lausanne’s Château de Beaulieu are designed to keep creations by the authors in its collections on permanent display: these presently come to 700. 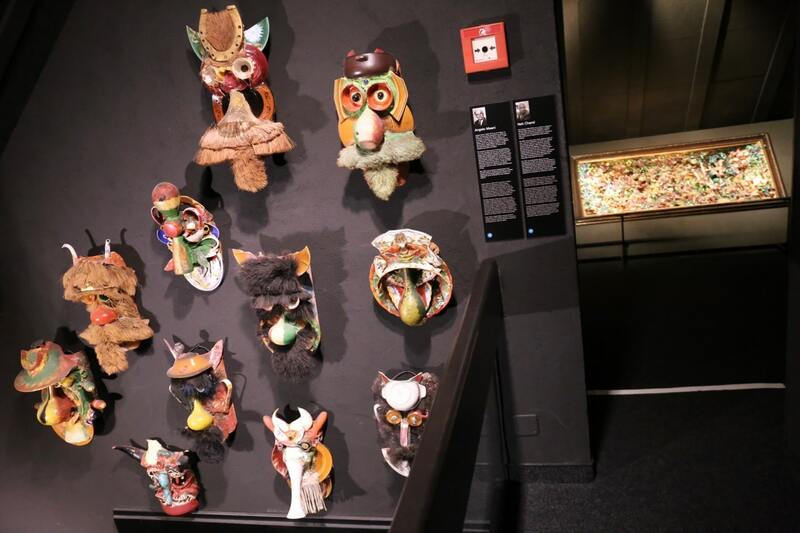 If you’re an art lover organizing a visit to Switzerland be sure to include Lausanne’s quirky museum in your itinerary. Looking at art through the lens of unschooled creators, many of whom suffered from mental illnesses, on a continuum from manic depression to schizophrenia, leaves a thought provoking and lasting impression.